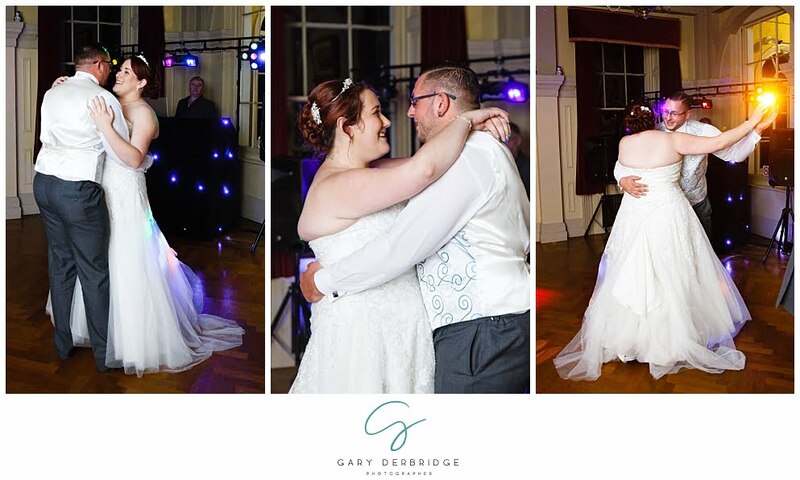 The next wedding to feature on my blog is the marriage of Maria and Steve. 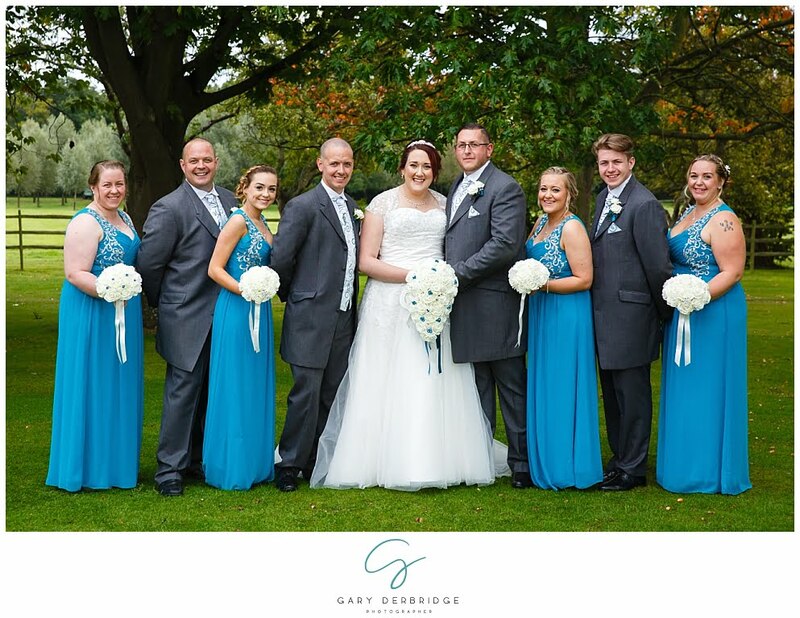 They tied the knot at The Lawn Wedding Venue in Rochford Essex. It is one of the closest venues to my office, and also one of my favourites. I work there often and have a fantastic working relationship with the staff there. 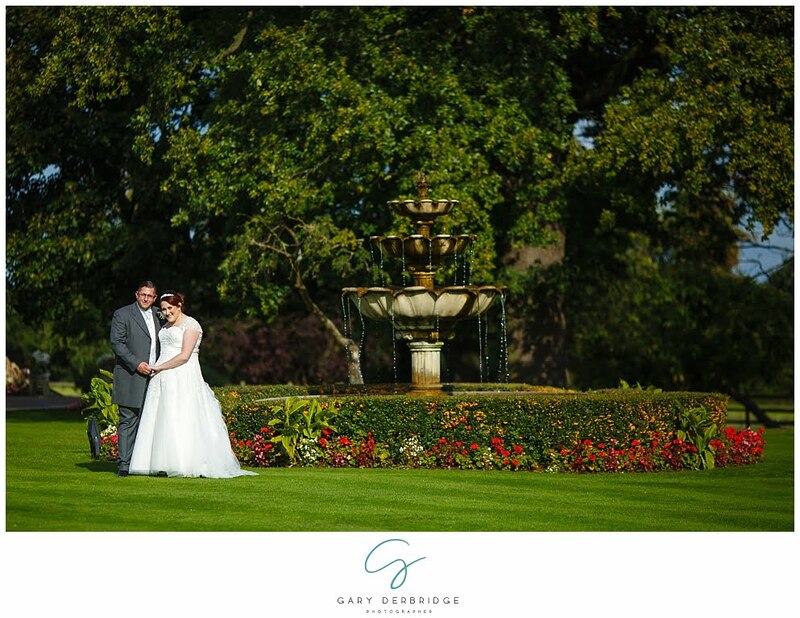 The grounds make a perfect setting for the photographs, and even if the weather is not on your side, there is plenty of spots inside. I have been shooting weddings there for the last 9 years, and each time I manage to get great shots! I met Maria and Steve a few weeks before for their engagement shoot. This helped them get relaxed in front of the camera ahead of the big day. From the pre shoot we made a signing board of their favourite images for their guests to comment on. Below you can find out a bit more about their big day. 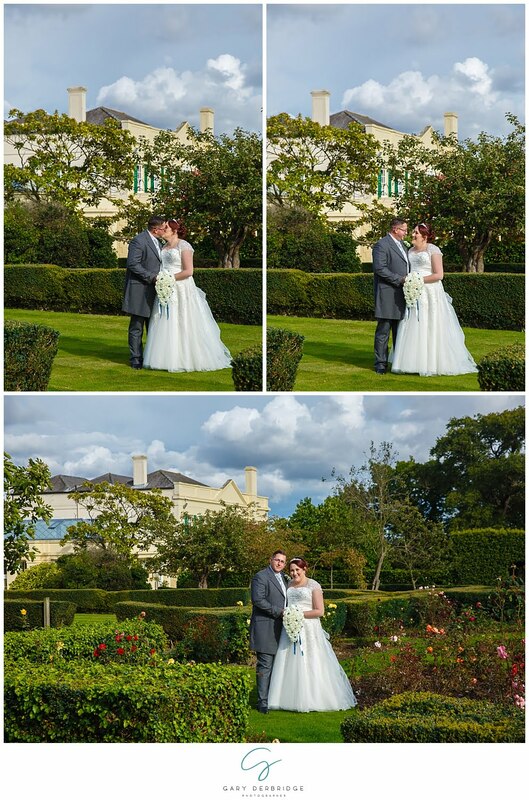 You can find out some of the services they decided on as well as seeing some of my favouite images. Don’t forget to leave a comment with your thoughts on the photos in the comments box below. It’s always great to hear your thoughts! We actually met through a previous partner of mine who also turned out to be a school friend of Steve’s. How did the he propose? Steve proposed on Christmas day, in our bedroom first thing in the morning. He got very drunk the night before due to nerves and was so nervous in the morning he woke me up at 6 just to do it. 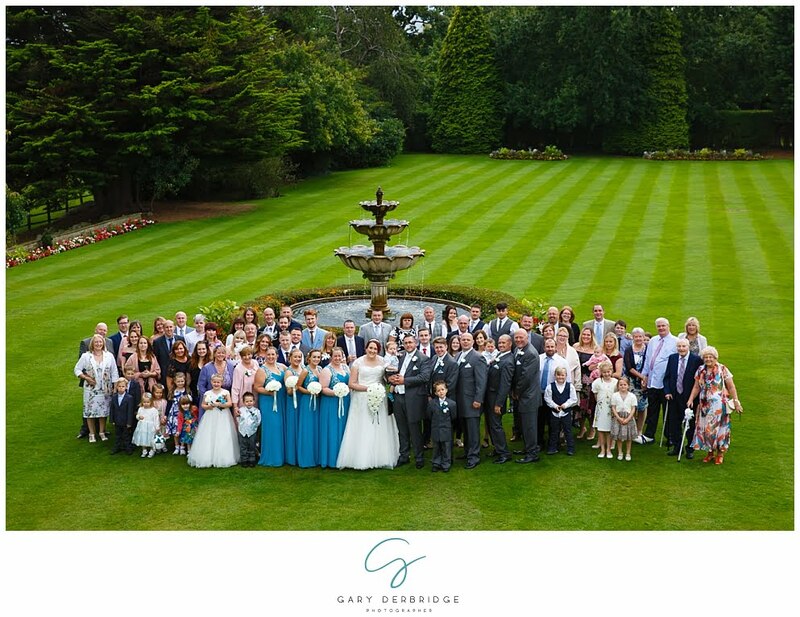 We chose to have the whole wedding at The Lawn in Rochford. 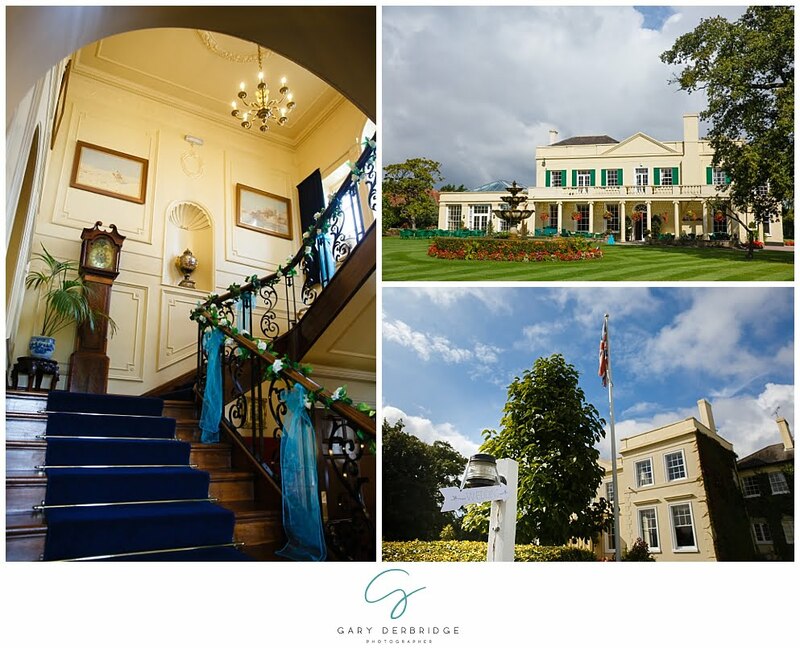 We chose this venue for a number of reasons, its beautiful scenery, friendly staff and their attention to detail. The Lawn also fitted our wedding theme, we was made to feel at home and the service throughout booking through to the day and after has/was amazing. Also we thought that by having our wedding all at one venue we did not need to worry about getting our guests from A to B. 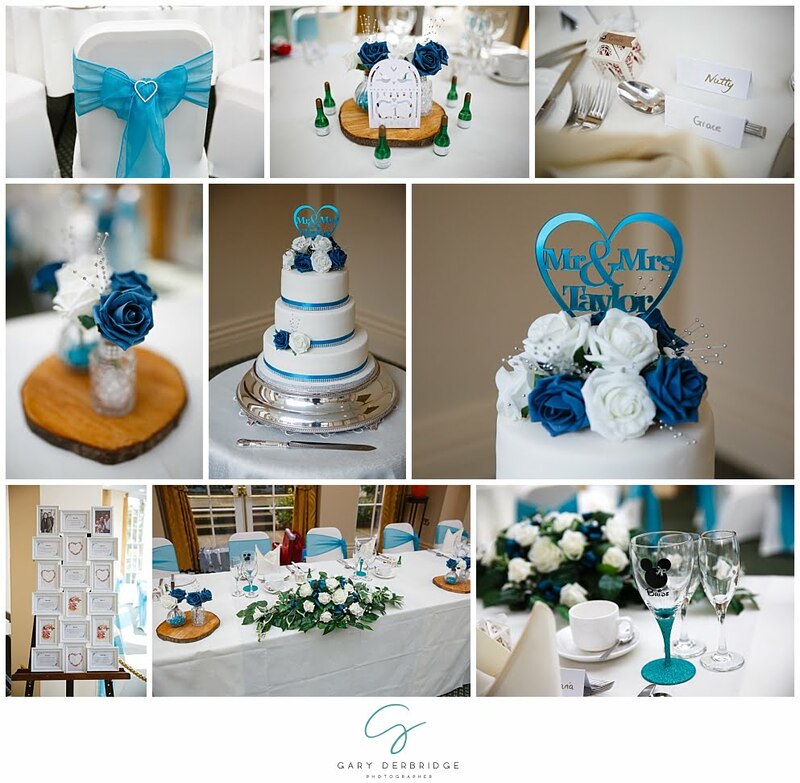 Our colour scheme was teal blue with ivory originally, in the end we ended up with a sea of different shades of teal with ivory and silver. Our theme was a hint of modern vintage. Families are never going to get on, let them deal with it and enjoy YOUR day. Also do not leave the table plan until last minute. 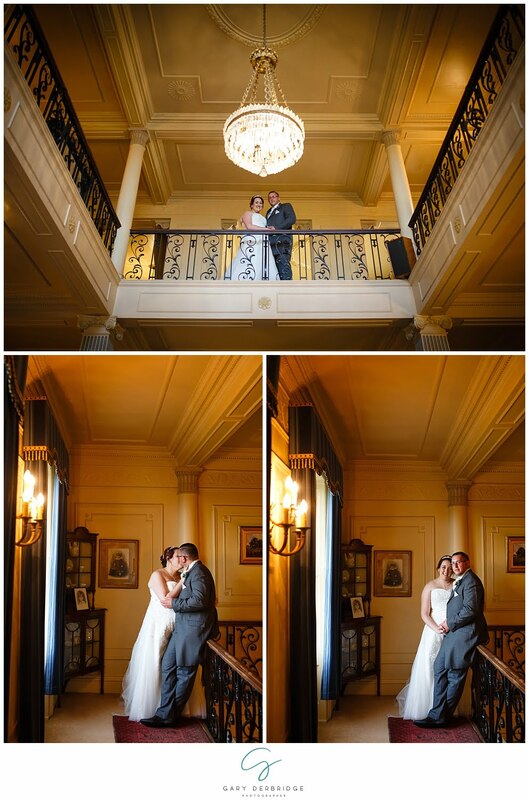 I love all our photos from the day. Steve loved his car; his favourtie is the one of us with the Cadillac. Mine is the photo of myself, Steve and Bobby outside, it was perfect to have our son share our day with us. But to be truthful they are all my favourite. I let Steve choose in the end as we couldn’t agree. He chose Leona Lewis A Moment Like This. Absolutely! Gary was the right man for the job and we couldn’t have found better. He was great with all our guests; including the children who at times didn’t want to co-operate. 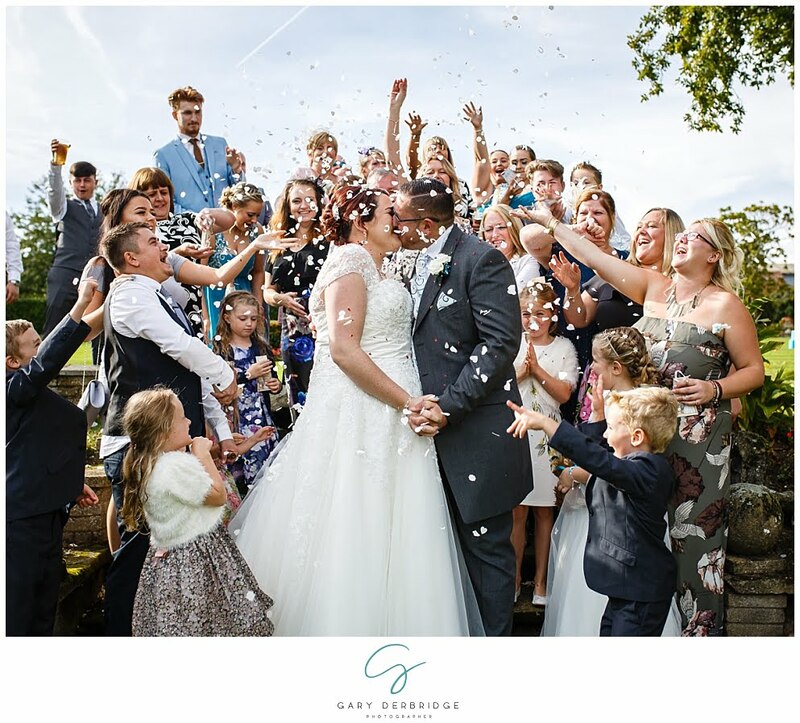 Gary had a way of making the photos all run smoothly, and managed to convince even those small guests who didn’t want to co-operate that they did really want their photos done. All the guests have sang Gary’s praises and mentioned how polite, down to earth and professional he was. I personally do not like photos of myself and feel very awkward in front of a camera; half the time I didn’t even realise Gary was there and he made us all feel very at ease. He was a pleasure to work with and we are so grateful he agreed to be our photographer!